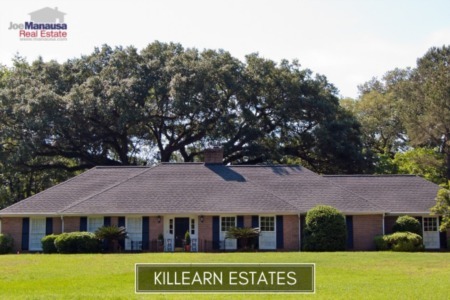 Shannon Forest is a popular NE Tallahassee neighborhood that has been one of the very first to fully recover from the housing market collapse. 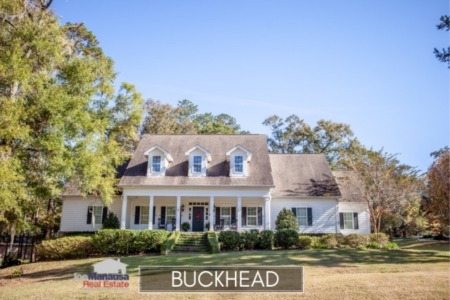 These three and four bedroom homes with ample sized lots and zoned for A-rated schools are as hot of a commodity as you will find in all of the Tallahassee real estate market. In our past reports on home sales in Shannon Forest, we continually forecast rising prices, and that forecast has not changed through the writing of this report. Well marketed homes sell in a matter of days (if not in hours) in this popular neighborhood. It is important to note that the narrative contained below is for sales through December for all previous years, but through the fourth week of July in 2018. The graphs and the closed sales table will be continuously updated into the future (meaning bookmark this page if you always want to know the current status of homes in Shannon Forest). Average home prices have created a new all-time high, and that makes Shannon Forest one of the only neighborhoods in Tallahassee to achieve this thus far in the housing market recovery. Currently, there are five homes for sale in Shannon Forest, and four of them are already under contract. Average home values in Shannon Forest have appreciated 56% since 2012, setting a new all-time high that should make homeowners here feel excited. While the market collapse hurt this popular NE Tallahassee neighborhood, it comes as no surprise that it's one of the fastest to recover. 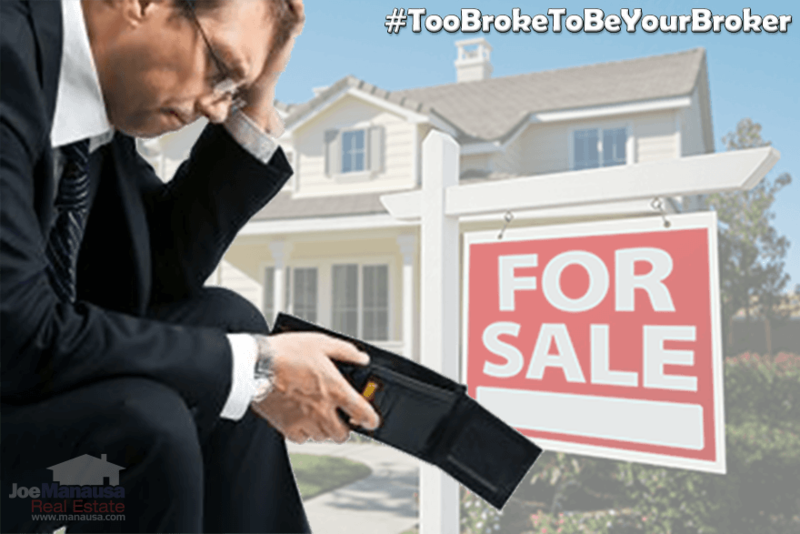 Up more than 18% in 2018 after 7 homes sold and closed, buyers who purchased over the past six years are already sitting on a pile of equity. 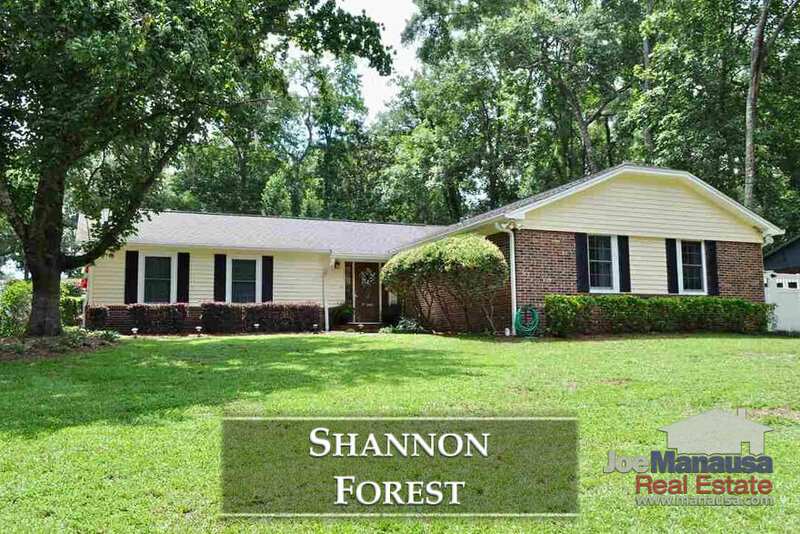 The average value of a home sold in Shannon Forest in 2018 has been $128 per square foot. The average home size sold in Shannon Forest typically falls in a range of 1,700 to 2,100 square feet, but three large homes have sold resulting in a higher average thus far in 2018. The average size of the 7 homes sold in Shannon Forest in 2018 is 2,136 square feet. The following list shows more than 460 home sales in Shannon Forest going back to 1991. This concludes our July 2018 update on home sales in Shannon Forest, please give us a call at (850) 366-8917 or drop us a note if you have questions about this popular neighborhood in NE Tallahassee. Why Joe Manausa Real Estate? You can read hundreds of real customer reviews reported on Google, Facebook and Zillow right here: http://www.manausa.com/testimonials.